SEND THIS WORKSHOP DESCRIPTION TO YOUR TEAM FOR APPROVAL! 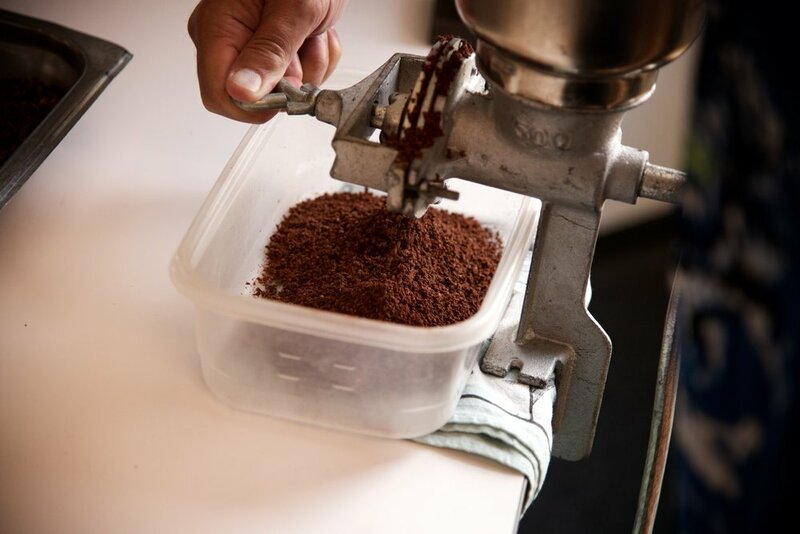 In this hands-on class, chocolate maker, winemaker, and fermentation specialist, Sean Taylor will teach you the processes required to produce organic, single origin dark chocolate straight from cacao beans! Following ancient chocolate making techniques, while utilizing state-of-the-art equipment, you will design your own dark chocolate bars using cacao, sea salt, coffee nibs, spices (ginger, turmeric, cayenne pepper, and coconut will all be available), and other organic flavors. Along the way, Sean will dive into the science of chocolate, the art of chocolate making, and the cultural impact of the Cacao Plant from 2000 B.C. to now. 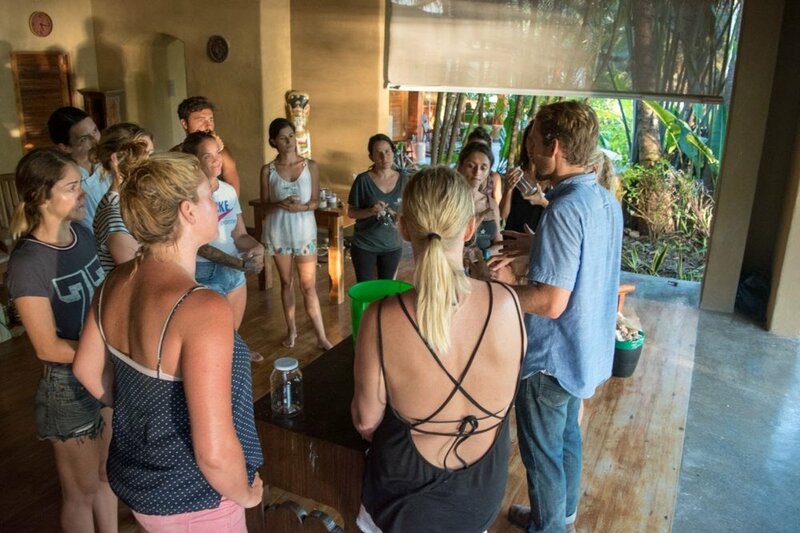 You will have a chance to taste several locally made chocolates, and you will receive a lesson on how to select and buy chocolate from a taste, health, environmental, and social perspective. 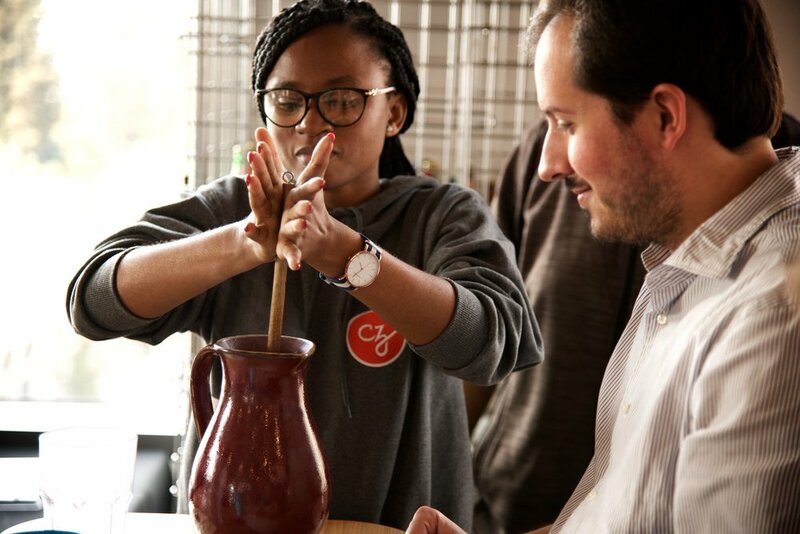 You’ll also get to enjoy some traditional Cacao tea as you learn how to make the world’s best chocolate! Each student will leave with two dark chocolate bars, and a small bag of cacao nibs. The Harvest Alliance is committed to improving the lives of farmworkers through technology and education, from the wineries of France, to the cocoa farms of Ivory Coast and strawberry farms of the Salinas Valley, California. We provide educational workshops and oversee two anonymous job review sites: one for the worlds’ contracted winemakers, and one for North American migrant and seasonal farmworkers. Below you can find more information on our projects, donate, or purchase Harvest Alliance Gear to help fund our farmworkers rights projects. We partner with Bay Area companies that are committed to sustainability and community building to combat injustice in the Domestic And Global Agriculture system.